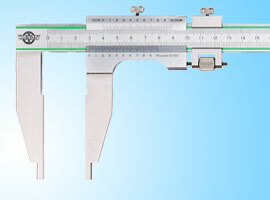 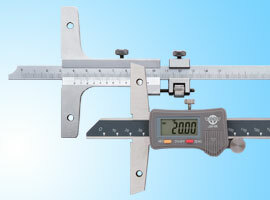 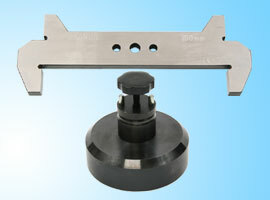 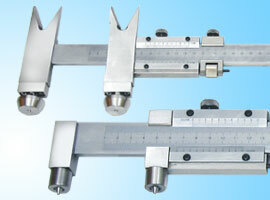 are commonly acknowledged first-class products concerning quality and precision. 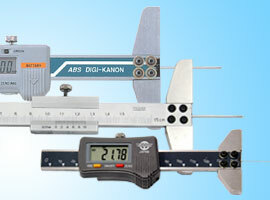 Products with red mark are BESTOOL-KANON completely original products. 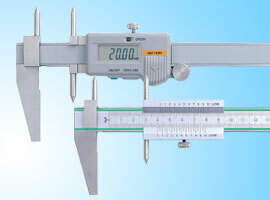 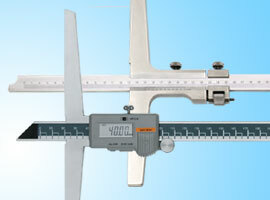 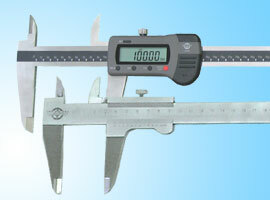 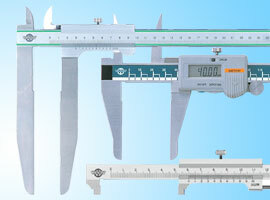 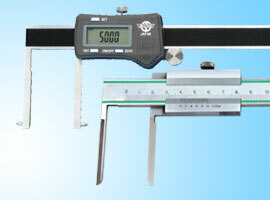 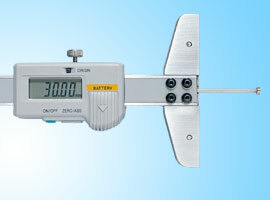 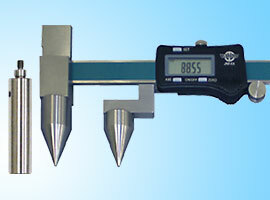 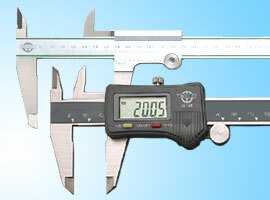 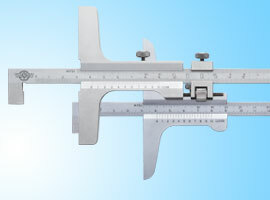 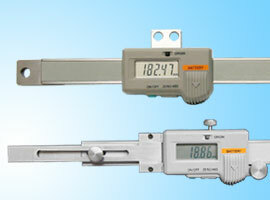 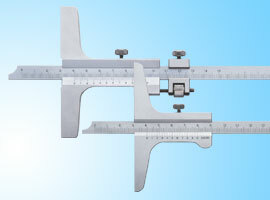 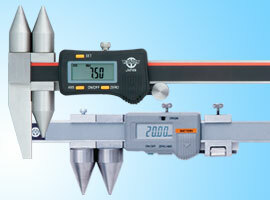 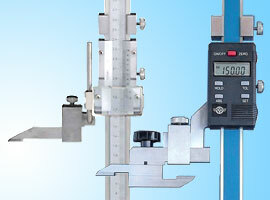 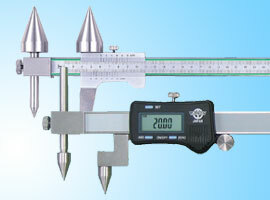 With various statistical parameters, measurement data is securely controlled. 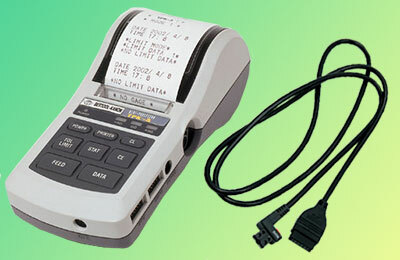 ※Printer cord "CNB" are option. 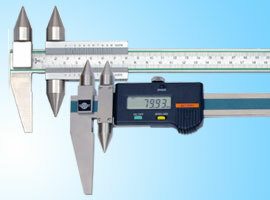 Products: Hand operating torque wrenches, hand operating torque drivers and torque analyzers. 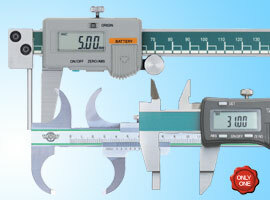 Design, development, manufacture and related services (repair, inspection, calibration and supply of service parts) of the above products.